I am so pleased to have spotted a piece from our Bianca Jones Jewellery Collection that accessorises and complements Fran’s gorgeous outfits. Always brings a smile to my face knowing that the Compass Necklace has become a firm favourite among other women and girls. A piece symbolic of chasing your wildest adventures and dreams. If you’ve got an event, or summery occasion coming up I always turn to bloggers for inspiration first, before getting lost in the world of web browsing and online shopping. Fran’s posts on The Fashion Lift are brilliant to help you find the perfect look. 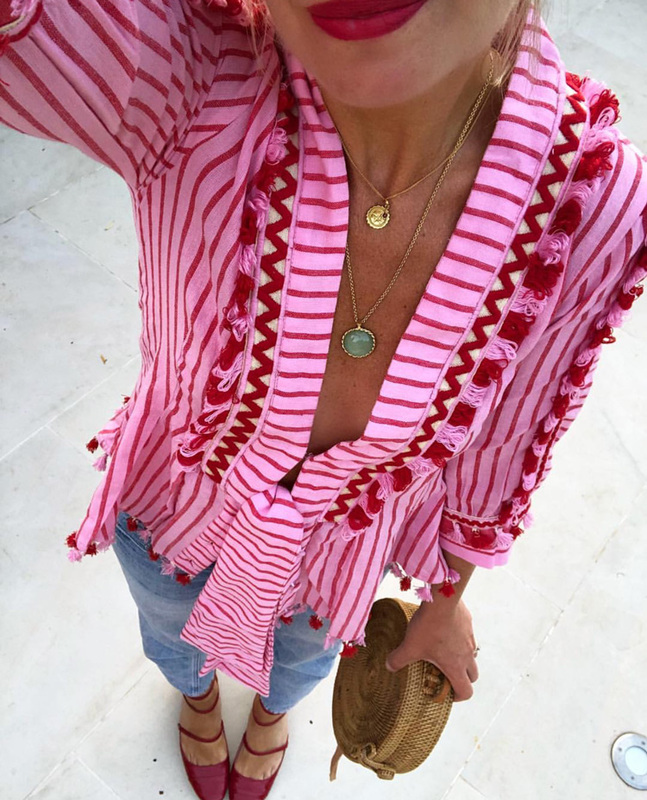 With recommendations of items that are inspired by the latest fashion trends, Fran’s posts are a great read, with a variety of both brands and prices to suit everyone’s tastes and budgets. 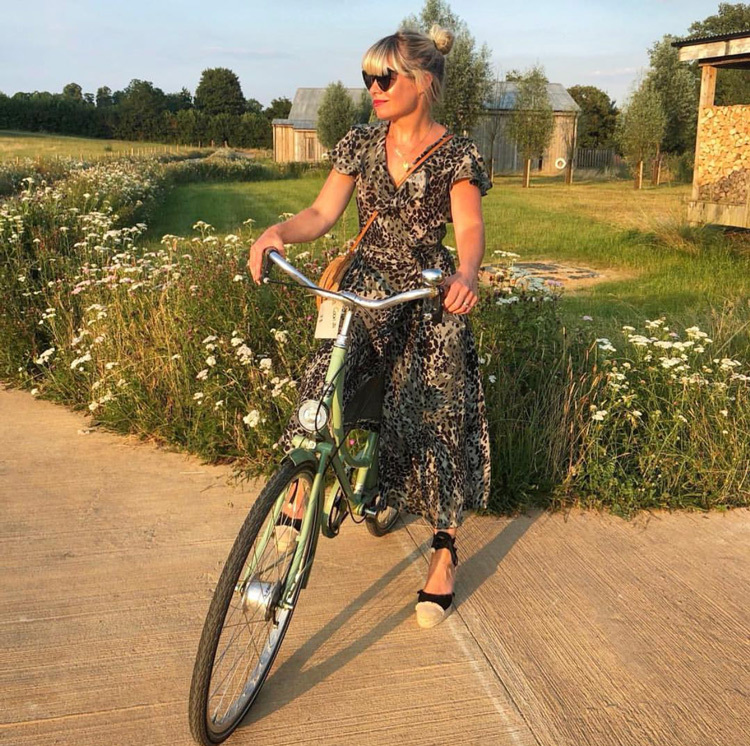 Keeping hot on trend, with our pretty astounding summer this year, posts such as finding ‘The Perfect Strappy Summer Dress’ have been my absolute go-to to help revamp my summer wardrobe. 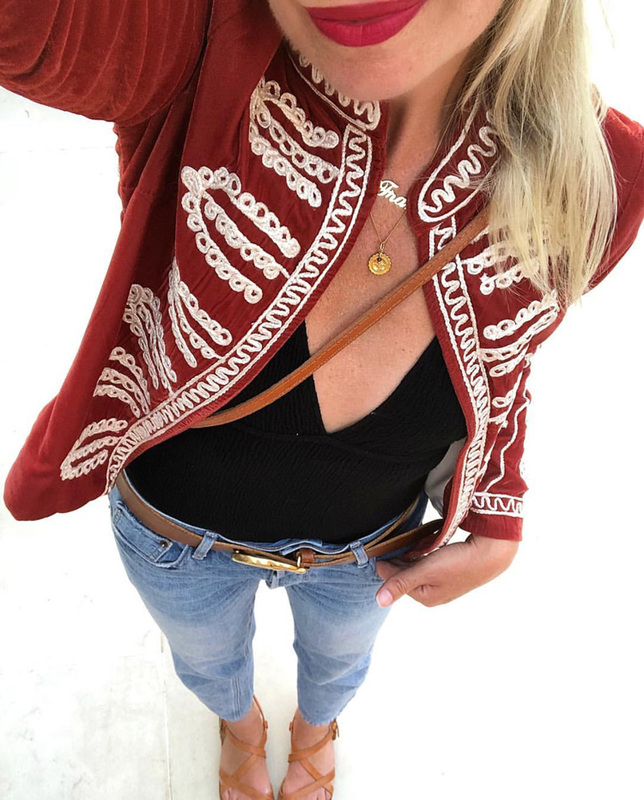 With suggestions on how to wear and accessorise outfits with jewellery, handbag and shoes Fran covers all grounds, a total life saviour in knowing how to piece a look together. I am a firm believer in layering up your precious jewels this season – why wear only one of your favourites when you can double up and wear both around you neck? And I am delighted to see that Fran also layers up her Compass Necklace with her other precious necklaces, creating stories symbolic through jewellery that she can be reminded of always. Precious jewellery completes your outfits. 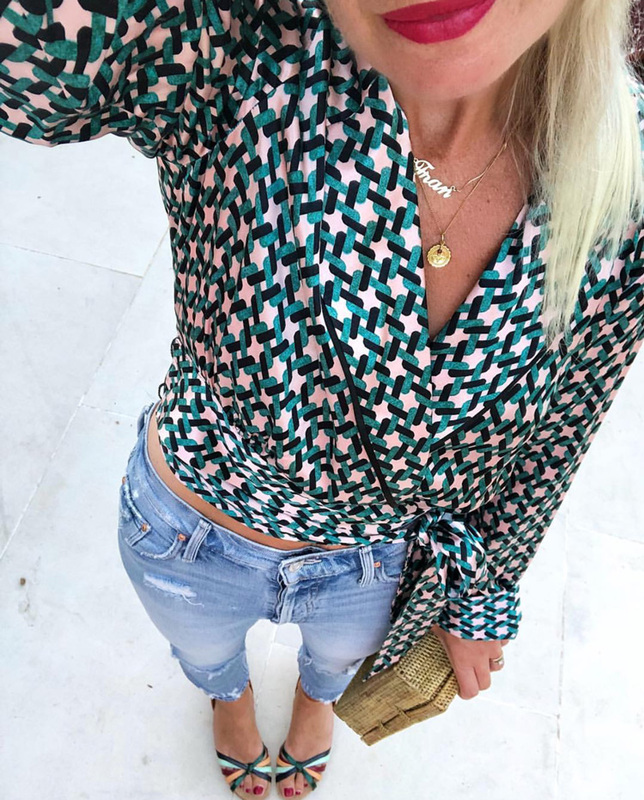 For a super sweet and personable blogger to follow, ‘The Fashion Lift’ is the one for you, you are sure to love the daily style updates from the lovely Fran.